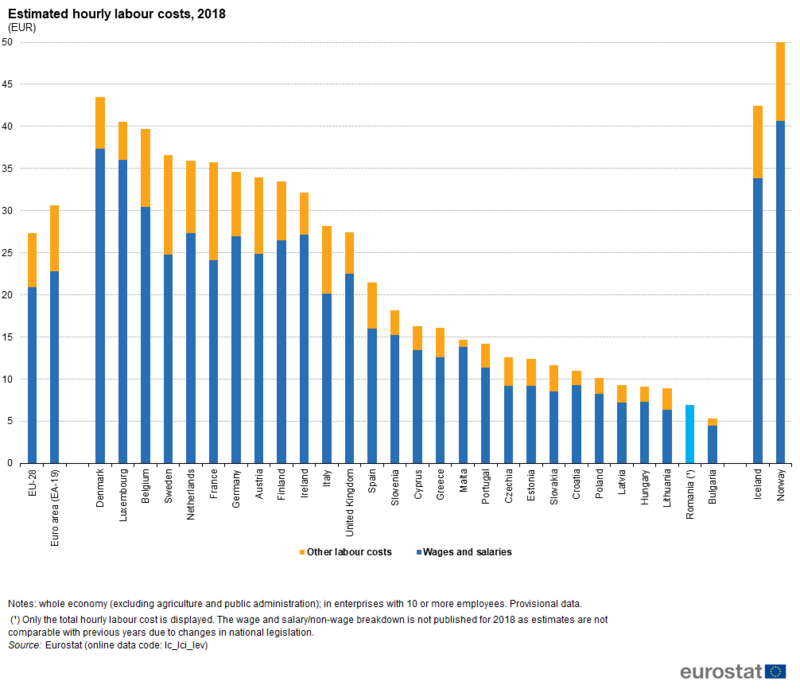 Poland remains one of the cheapest countries in Europe when it comes to labour costs with the average hourly bill of an employee still well under half the European average. New figures released this month by Eurostat, the EU’s statistical arm, put labour costs in Poland at EUR 10.1 an hour compared to the EU average of EUR 27.4. Only Romania, Lithuania, Hungary, Latvia, and Bulgaria, where an hour’s labour comes for just EUR 5.4, have lower costs. 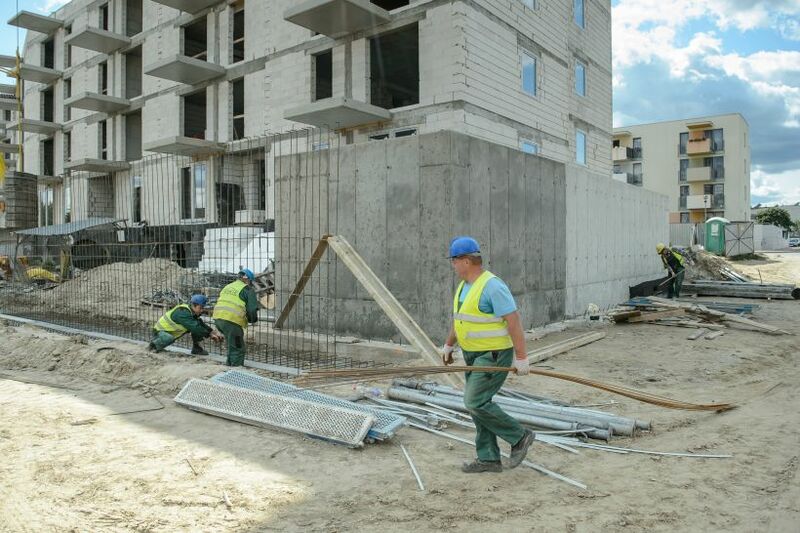 This will comes as good news to the Polish economy, which still relies on low labour costs to help give it a competitive edge over its European rivals, and to act as a lure for foreign investors looking to set up labour-intensive facilities. But the figures also show that labour costs are steadily increasing in Poland. Back in 2008, according to Eurostat, the hourly costs were EUR 7.6 and since then they have been creeping up at a faster rate than seen in most EU countries. Between 2017 and 2018 they increased by 6.8 percent, well above the EU average of EUR 2.7 percent and the Eurozone average of 2.2. Although a rise in labour costs has become a source of concern, some sectors have managed to offset the costs. The construction industry, always labour intensive, has managed to shrug off the increasing price of its workforce owing to a healthy order book that has kept the contracts flowing in. Yet it is not all good news. While actual labour comes pretty cheap in Poland, the associated costs of that labour, such as tax and social insurance contributions, can run up a hefty bill. Eurostat puts the percentage of non-wage costs of total labour costs in Poland at 18.4 percent. This is well short of France, which had the highest figure at 32.6, and below the EU average of 23.7 percent, but still high enough, apparently, to trouble employers. A survey carried out on behalf of the Union of Entrepreneurs and Employers in Europe, which was released this month, found that non-wage labour costs were one of the biggest barriers to running a business in Poland.